SHOW US your best before, during and after photos of community projects completed with EGO tools, and you could win $100 in tool handling credits, 2 tickets to our Hammers & Ales party and awesome swag! We are changing the way our fellow charitable organizations build, strengthen and revitalize communities by providing reliable access to critically needed tools. 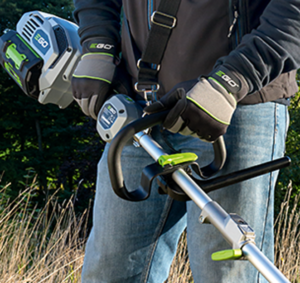 EGO is helping us change the way our outdoor lawn & garden equipment is powered. We want to see how you are changing our community! 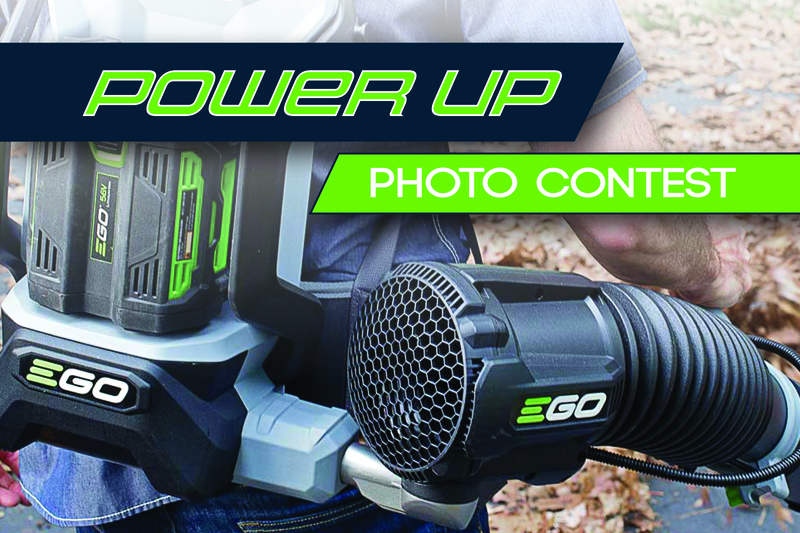 The POWER UP photo contest is a celebration of the partnership between the ToolBank, EGO Outdoor Power Equipment and the awesome charitable organizations we serve!